Thursday Nov.10, 2016: Veterans giving out Buddy Poppies at the Beer Junction from 5-8PM The Beer Junction will donate half the proceedings from the host Company tasting. The host Company providing the tasting is Sound Brewery from Poulsbo. Help EZ-ACCESS and UPS find a Veteran recipient of our Veteran Day’s Celebration – A Free Access Ramp for their home. UPS and EZ-ACCESS have been teaming up to provide ramps for Veterans and their families throughout the United States and we are very excited to bring the program to the Seattle area. 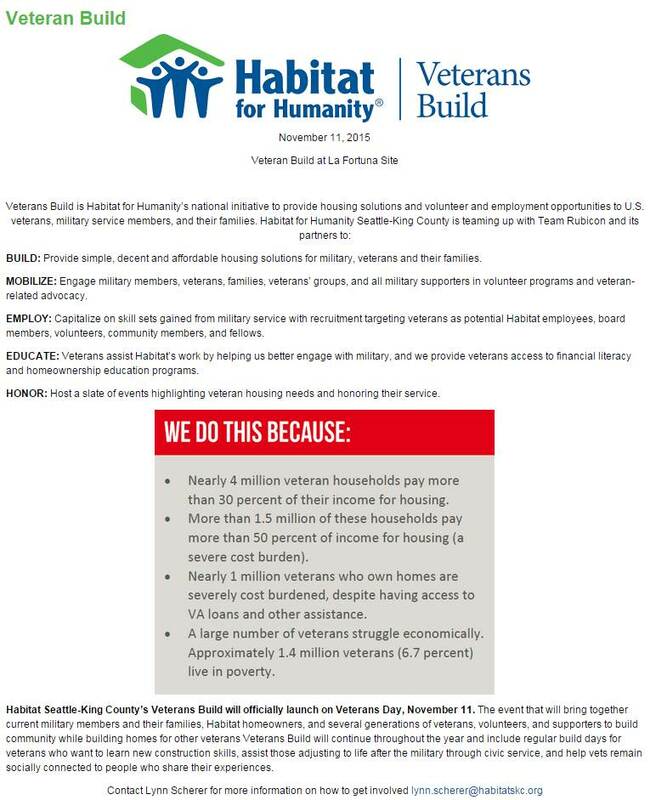 Our focus is to support Veterans who may not qualify through the traditional VA program, as well as a Veteran’s family member who may need a ramp. We are looking to install the ramp on Veteran’s Day, November 11th – so expediency is crucial to make this all happen. UPS does a fabulous job in promoting the event, bringing teams of employees who volunteer their time to install the ramp, and we will be tickled to aide in including your agency and support of Veterans and their families – as well as support for future ramps in your community. EZ-ACCESS, A DIVISION OF HOMECARE PRODUCTS, INC. 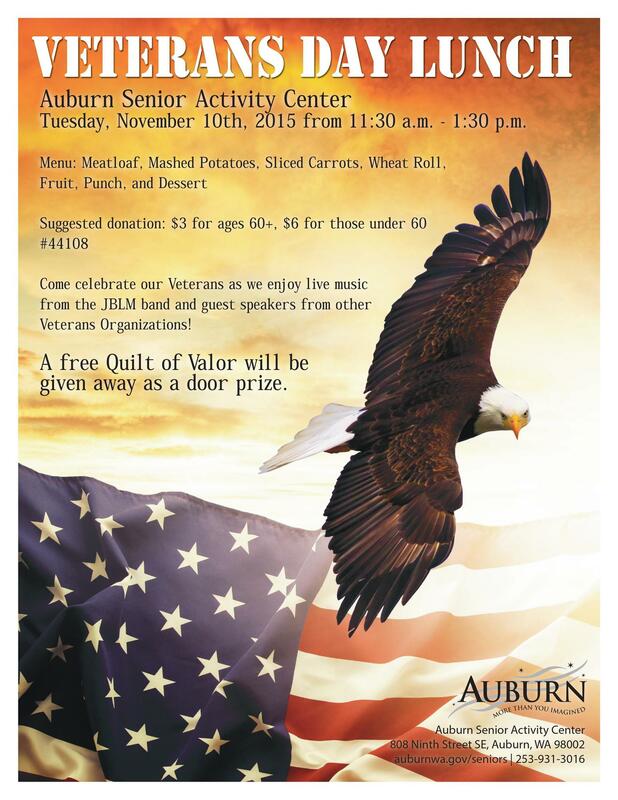 Here is a link to the list of Veterans day freebies this year along with free dental at the Union Gospel Mission.